I Heart Faces – Sun Flare Photo Challenge! This is my first contribution to the iheartfaces photo blog which I’ve only recently come across it. 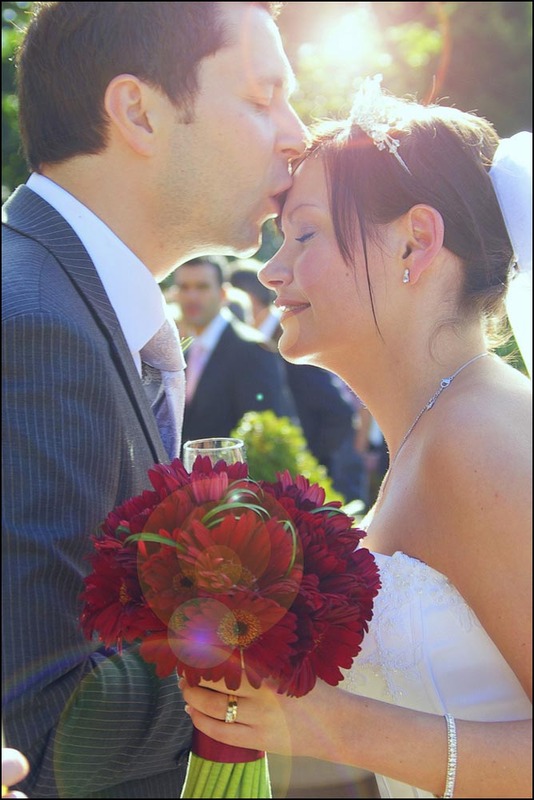 This weeks theme is sun flare, so here’s one from the recent wedding of Catherine & Paul. Sweet photo! The flare is perfect and adds the right touch! Great job!